After a series of teasers/trailers showing off Lothric and its many denizens, the latest video for Dark Souls 3 decided what was really needed to impart a true sense of foreboding was Cyndi Lauper. Nope, that's not a joke. 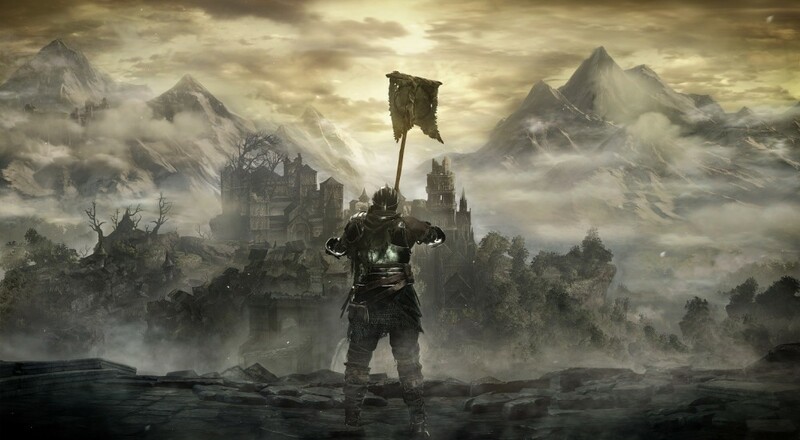 Let's be honest here; at this point, you already know if you're going to be playing Dark Souls 3 or not. Some new video isn't going to convince you one way or another. I mean, really, Bandai Namco should have just said "eff it, use the original recording" in this video instead of their grim dark version. Although I suppose doing so would have gotten them flagged by YouTube for content and the video would have subsequently been pulled down. Anyways, when you're done watching that, please enjoy a couple (that one is explicit) of these videos of the same trailer with new songs overlaid on top of them, including a very special one by our own Locke Vincent. Makes me smile every time. Page created in 0.2323 seconds.